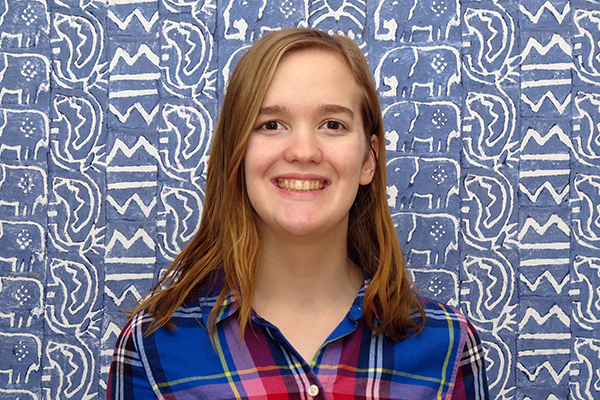 Pack for a Purpose is delighted to welcome Lindsey Walston as our newest intern! I am a junior studying English at NC State University. I recently transferred to State after finishing two years at my local community college. Since I am already on a solid path to graduate next year, I wanted to find an internship to get some relevant job experience. After joining an internship class for the spring semester, I started looking for interesting opportunities. While I was initially looking just at internships that would align closely with my major (such as editing or publishing), I found Pack for a Purpose and their organization very interesting. I also realized that working here provided me with a unique opportunity to make a difference on an international scale. I worked at my previous institution, Nash Community, as a work-study intern in their Admissions department. As a result, I have had experience with organizing and keeping track of large amounts of information, and I believe those skills will transfer smoothly to what Pack for a Purpose would ask of me. I am very excited to learn new skills from this internship and see how I can contribute to the organization as a whole.